She was an English actress whose career spanned seven decades on stage, in films and on television. 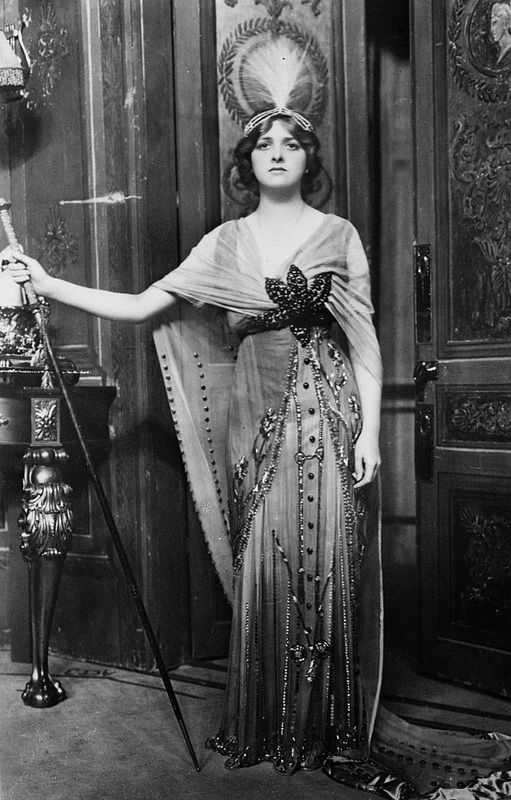 She started on stage as a teenage in an Edwardian comedy musical and then went onto silent films. She played in many, many movies and television shows all the way to 1971.